Ruger Race Rifle .22 Semi Auto new in box. 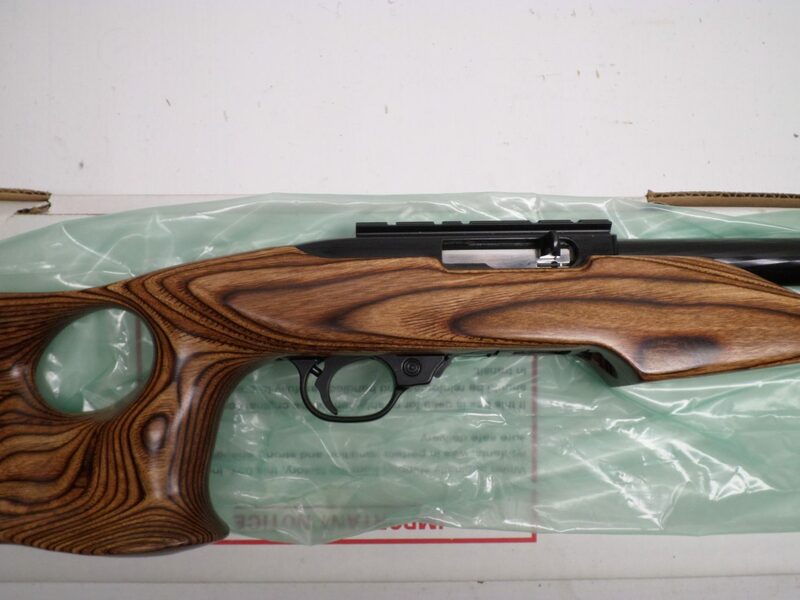 This is a Limited Edition rifle made in 2004 with 20" spiral hammer-forged heavy barrel and laminated thumbhole stock with special grip cap. 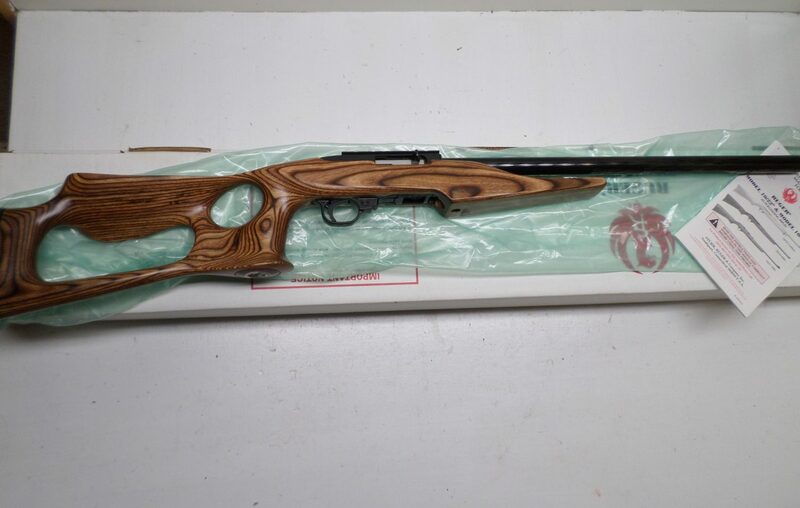 Very collectible factory custom Ruger.